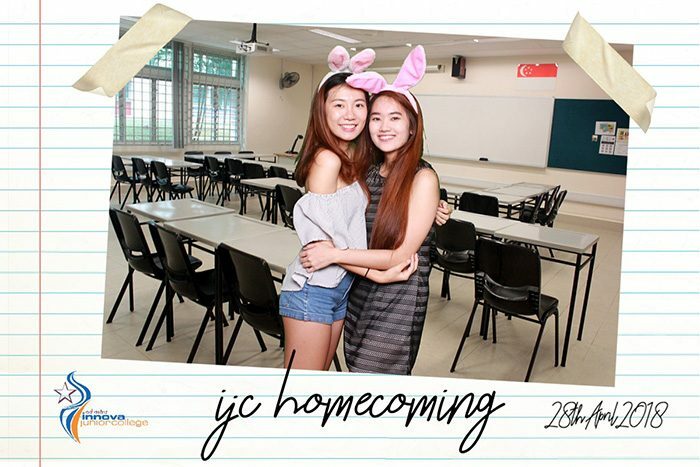 Photo booth comes to life with our Green Screen (chroma-key) service in Singapore. Automatic chroma-key cancelling software and Green screen environment technology enables instant preview on our monitor. Green Screen creates unlimited possibilities for your photo design ideal for corporate and wedding. 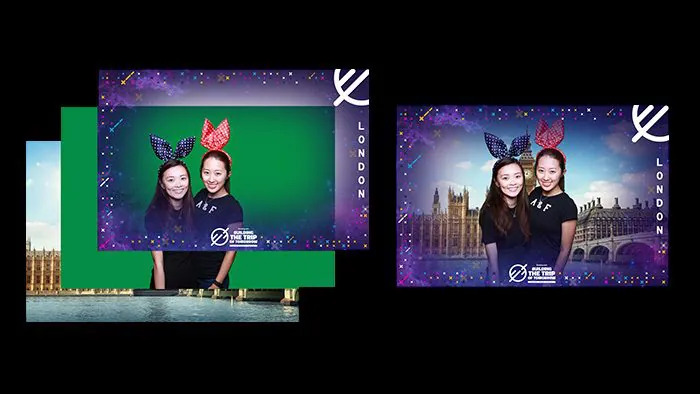 Cheese Effects many years of experience with using green screen technology can be easily used in our other booth options such as GIF Photobooth, Standard Photobooth or the Video Booth to create literally out of the world environment. 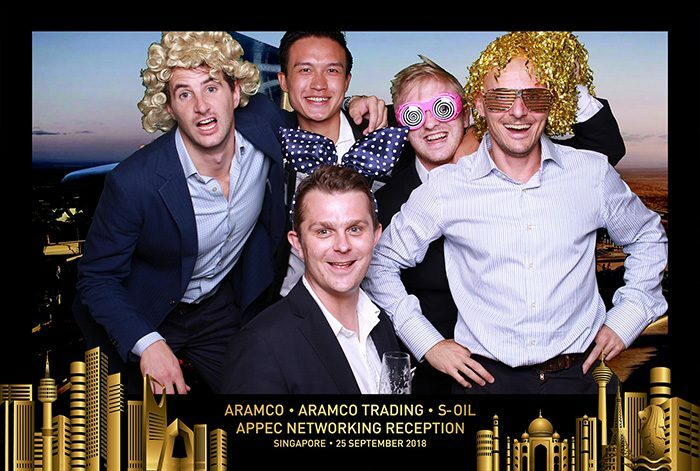 Having a company Dinner and Dance at the Great Wall of China or a detour to the Mar with your fellow colleagues no longer seems far-fetched. Green screen value add technology enables instant preview of yourself in green screen environment on our live preview monitor. Technical illustration on how our system generate the green screen background and design template on your photos immediately. A touch screen option ready for the guests to ‘touch and choose’ the green screen background they are keen in. If there are many options, we are able to remotely switch the green-screen background with our wireless controller. Guests can see themselves in the processed green screen monitor screen and decide. 3 Layers made up the finalized product, green-screen background, subject photo and additional overlay branding. Processing of the layers are immediate (3s) but subject to longer time if hi-resolution of the digital photos are to be obtained. 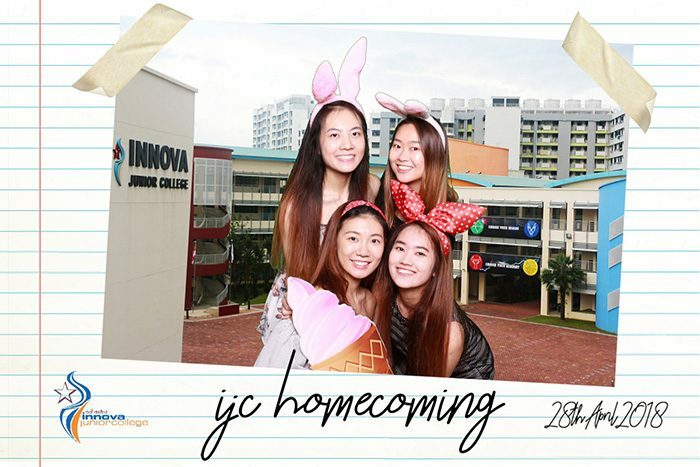 Innova Junior College home coming green screen photo booth uses 5 different digital background of the school compound. 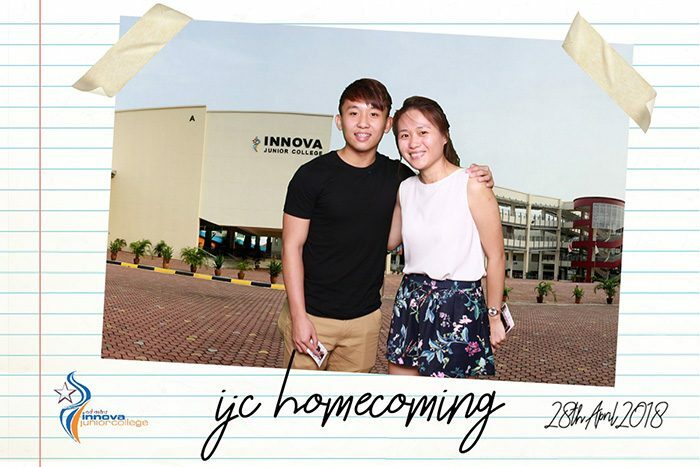 Graduands and Alumni at the school open house were excited by the nostalgic backgrounds, which brought back memories of their time here as a student. 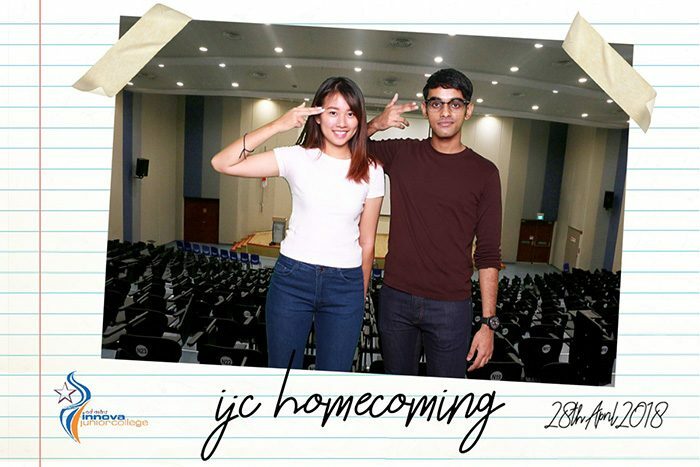 Booth placement is at the school main hall, where environment is low light and uneven due to many variables. However, all these can be easily overcome as we provide our own studio lights to execute the green-screen technology. The digital green screen backgrounds used were taken by the school teacher’s smartphone camera. Nowadays smartphone camera are able to produce high vibrant and clarity images for green screen background. Digital backgrounds are not limited to any numbers. 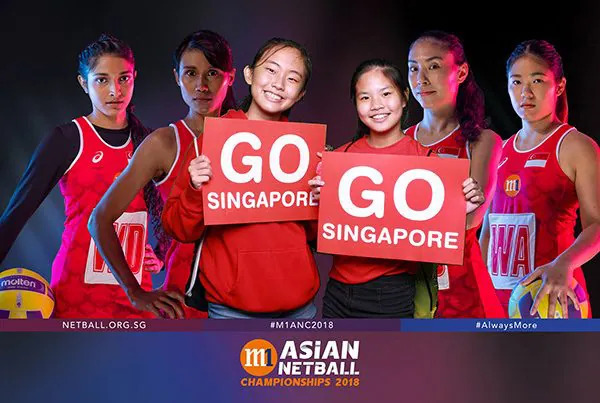 Instead of having 1 selected background to fit all 4 shots sequence. 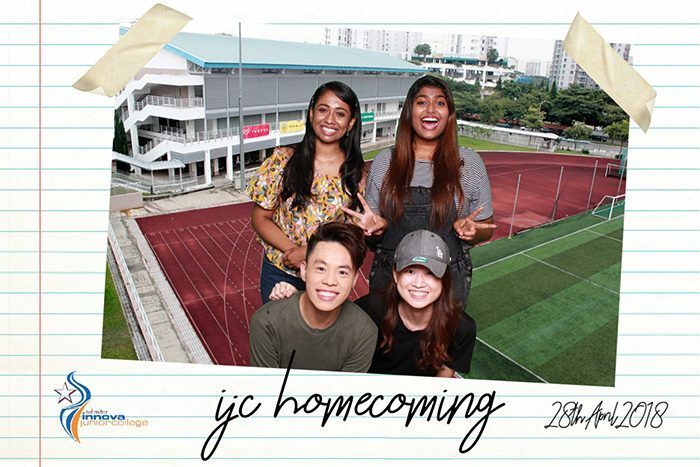 We can arrange different green screen background tagged to each of the 4 shot. For example, #1 Background for #1 Shot and #2 Background for #2 Shot and so forth. The final print below will contain 4 shots with 4 different digital backgrounds. A fixed background sequence can greatly reduce time spend at the booth. It can also be used as a mode of story telling, sparks ones creatively to play along with the 4 different backgrounds. The booth interface can be designed as self-operated. The green screen functionality is easy to use. Screen will also display walk-through instruction when booth is activated. 1.8m (H) x 3m (L) double sided backdrop with promotional material and chroma-key green on each side. 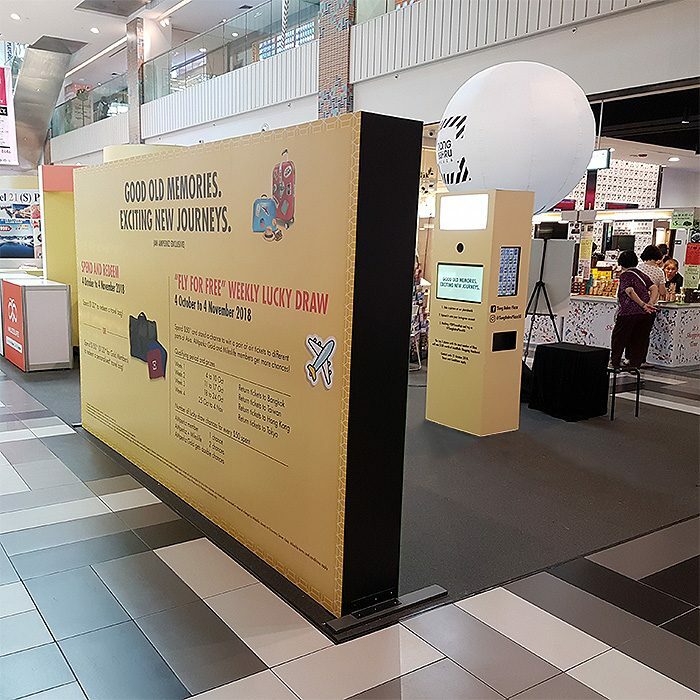 The booth kiosk is also branded with customized sticker skin and photo booth interface. An assistant is there to review the shoppers’ receipt in order to participate the photo-taking. 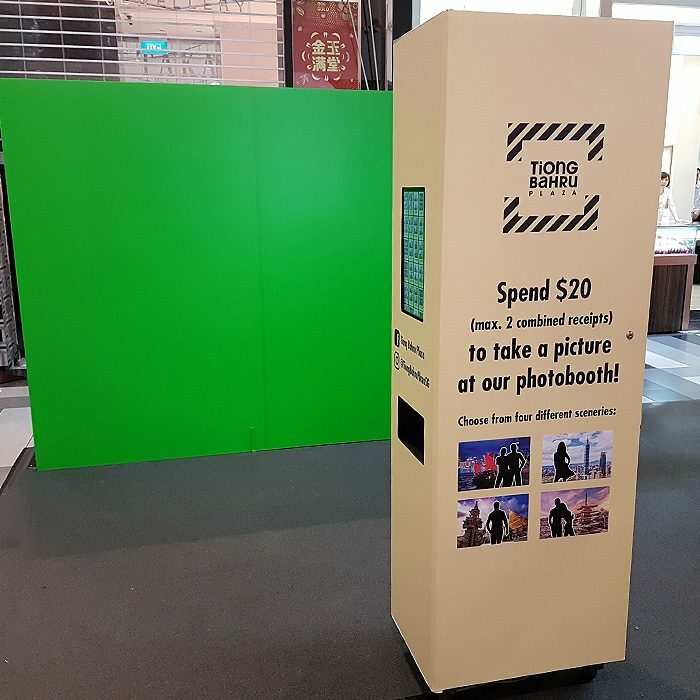 Printed photo is self-printed and guests can email the soft-copy to upload on social media, inline with the most liked photo competition the plaza is having. 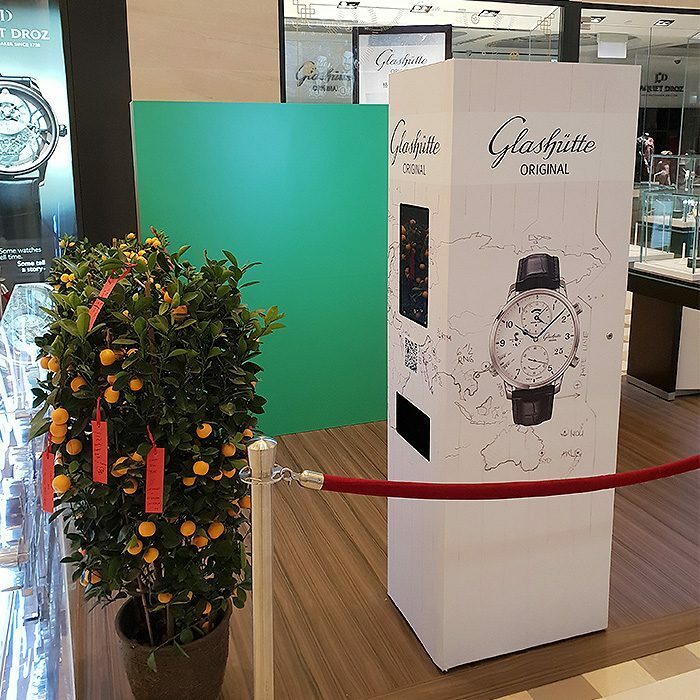 Glashutte Original photo booth is installed with self-help function in mind. 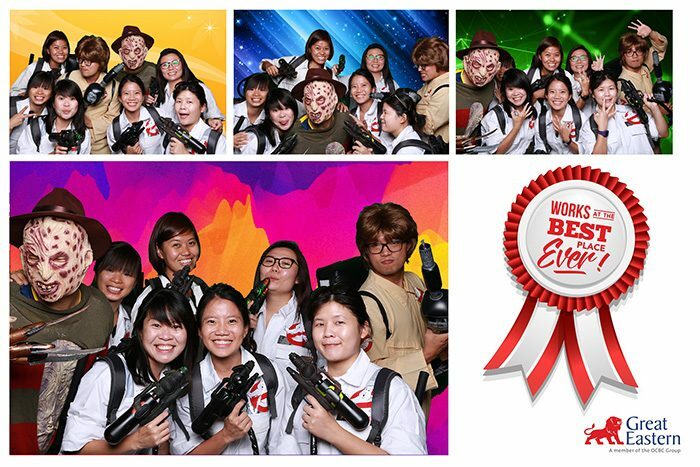 Marina Bay Sands guests can access the exhibition to understand more and entertain themselves with the photo booth installed. 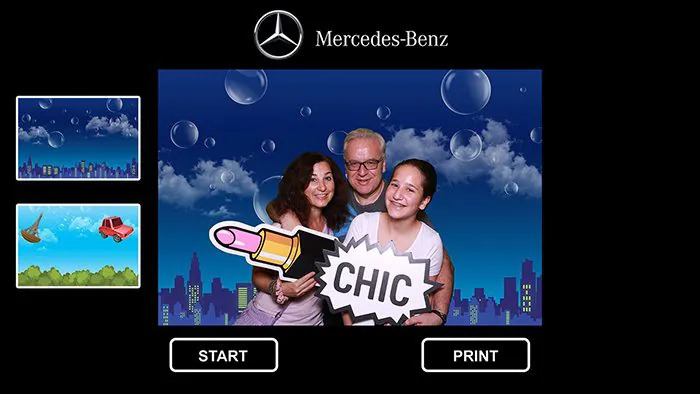 Similar to all our green screen activation, guests can choose their preferred digital backdrop on the screen. 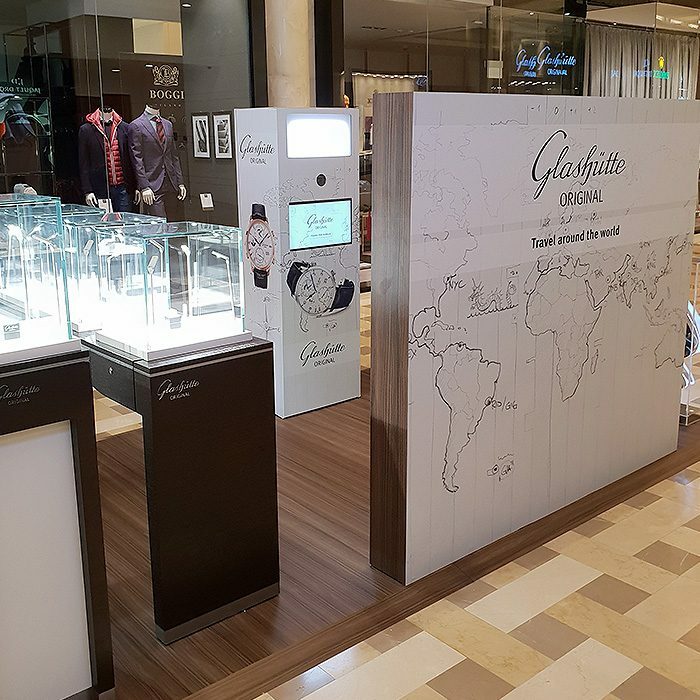 Guests can see themselves in the selected backdrop in real time. Also changes can be made to switch into another backdrop by touching the many backdrop images on screen. Why choose 1 backdrop when you can have plenty, get in touch with the good folks at Cheese Effects for your green screen booth needs!